Guggenheim turned incrementally bullish on Netflix, Inc. (NASDAQ: NFLX) Wednesday, lifting its price target 15 percent above the equity's present trading level. Guggenheim analyst Michael Morris maintained a Buy rating on Netflix and raised the price target from $360 to $420. The product’s consumer value in both price and utility. An efficient model that supports quality content creation, distribution and monetization. “Over the past several months the company has expanded several initiatives that we see creating additional value." The launch of original programming in India; the hiring of former Walt Disney Co (NYSE: DIS) exec Christie Fleischer as global head of consumer products; and ongoing platform upgrades are key drivers for Netflix's brand and Guggenheim's thesis, the analyst said. 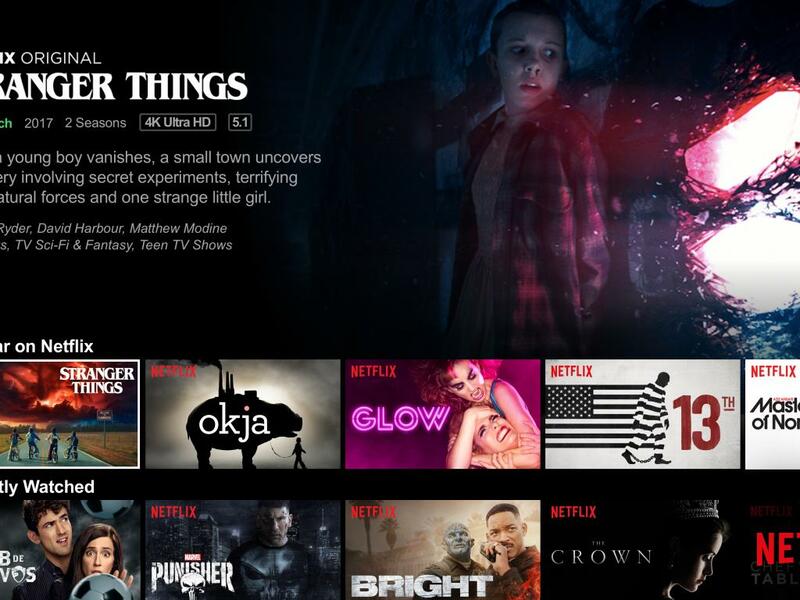 The streaming service's business model, unique set of core values and consumer value propositions are primed for success, Morris said. 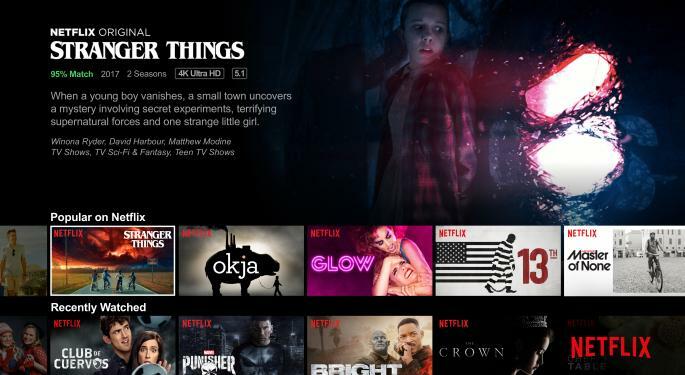 “We encourage investors to read the Netflix Culture description and description of the use of data science in the art of content production for a deeper understanding of important ways that Netflix has a stated commitment to integrity and excellence." Netflix shares were down 0.69 percent at $365.12 at the time of publication Wednesday. 4 USA, FAX: Are Closed-End Funds Getting Hot Again?